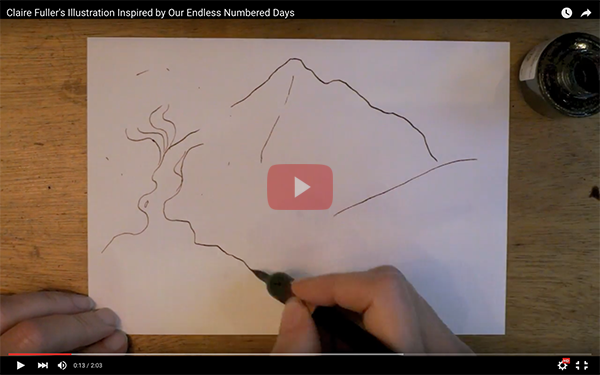 Our Endless Numbered Days author Claire Fuller has shared with us a lovely illustration inspired by her novel. Filmed and edited by India Fuller Ayling. In the tradition of Winter’s Bone and The Outlander, Our Endless Numbered Days is a powerful and mysterious debut about a father and his eight-year-old daughter who abandon their family to live alone in the forest for nine years. In 1976 Peggy Hillcoat is eight. She spends her summer camping with her father, playing her beloved record of The Railway Children, and listening to her mother’s grand piano. But her life is about to change. Her survivalist father, who has been stockpiling provisions to prepare for the end of the world, takes her from London to a cabin in a remote European forest. There he tells Peggy the rest of the world has disappeared. She is not seen again for another nine years. In 1985, Peggy has returned to the family home. But what happened to her in the forest? And why — and how — has she come back now? 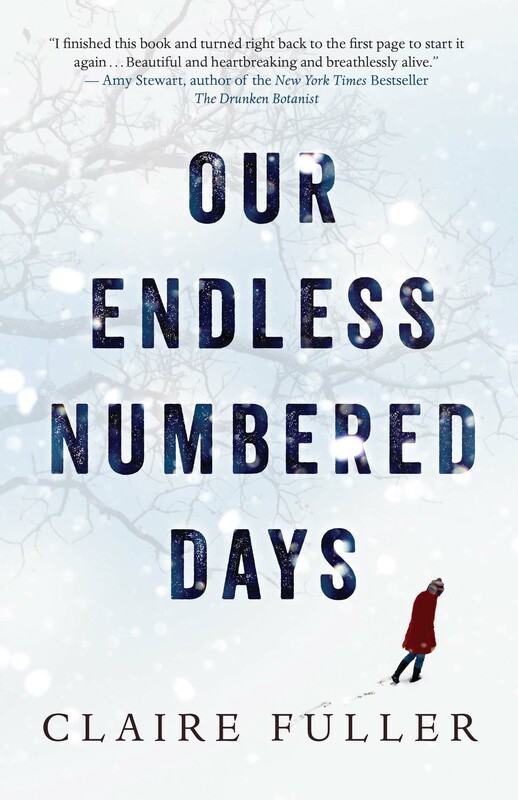 Our Endless Numbered Days is the most unputdownable and extraordinary novel you will read this year.